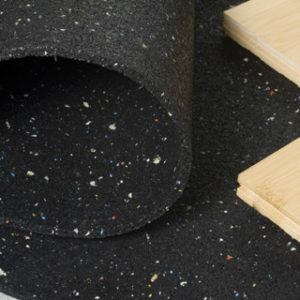 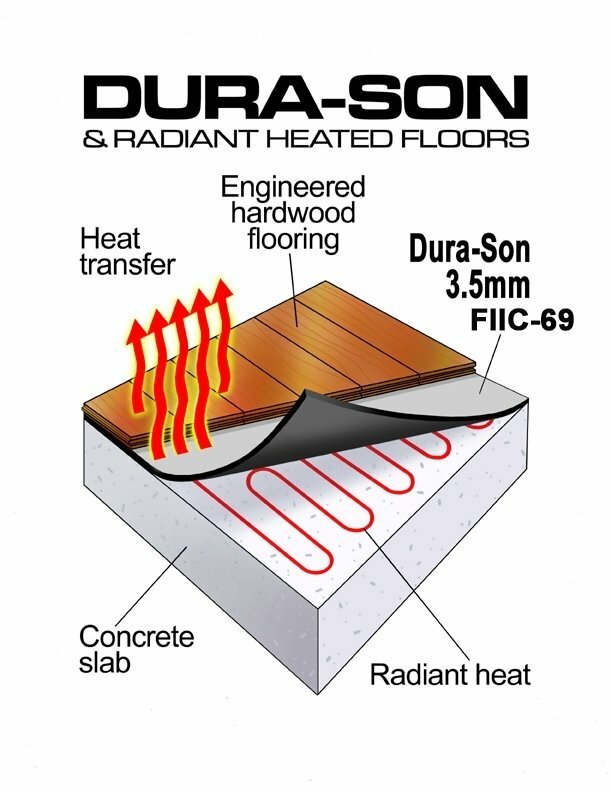 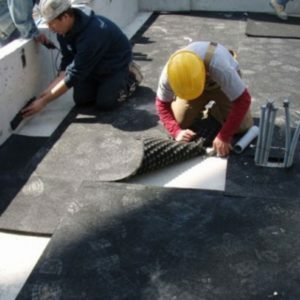 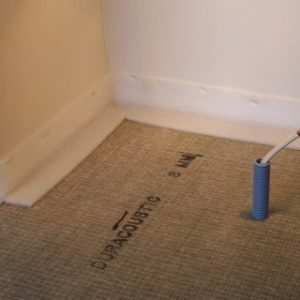 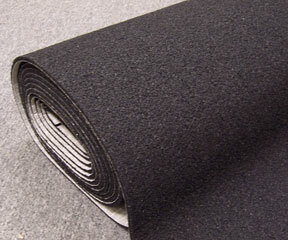 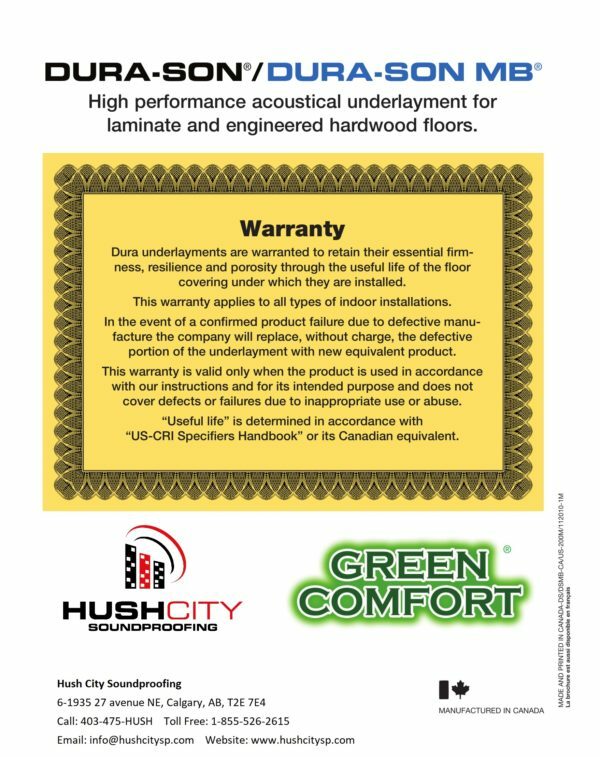 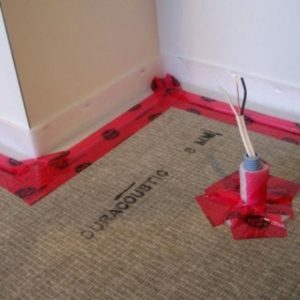 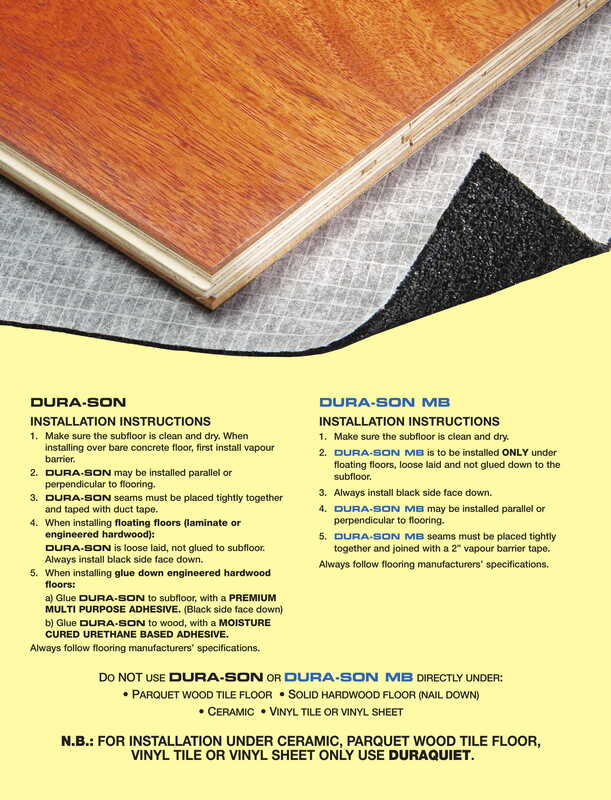 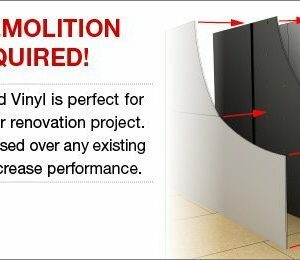 DURA-SON is a high performance acoustic underlay for laminate and engineered hardwood floors. 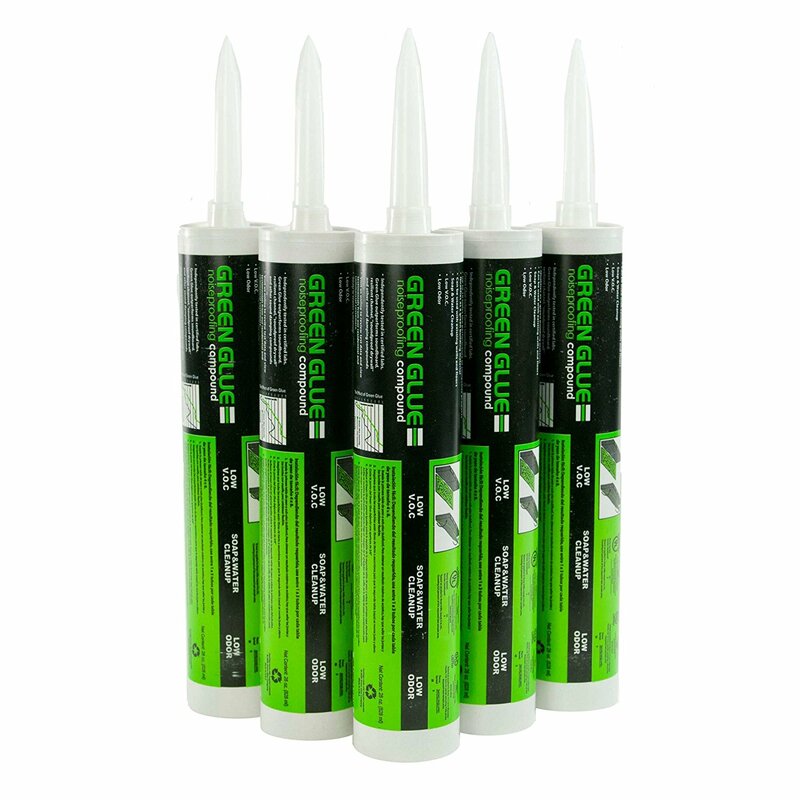 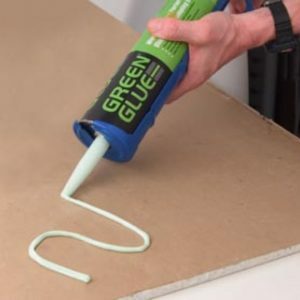 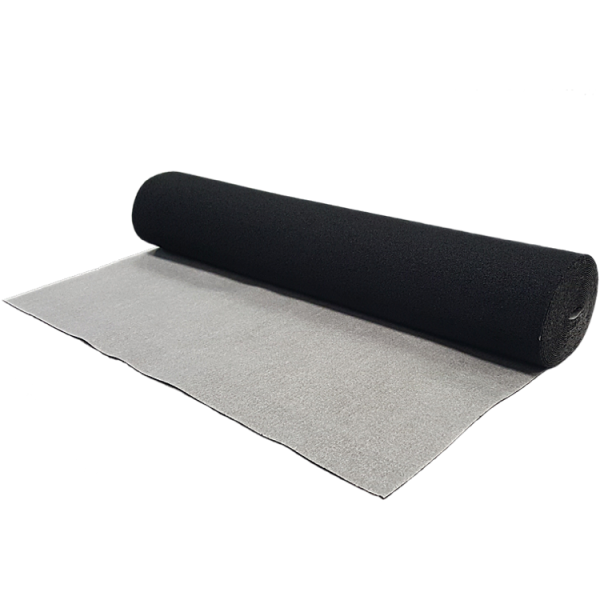 This product is for ideal condos, hotels, commercial buildings, and private homes, but can be used in dozens of different applications. 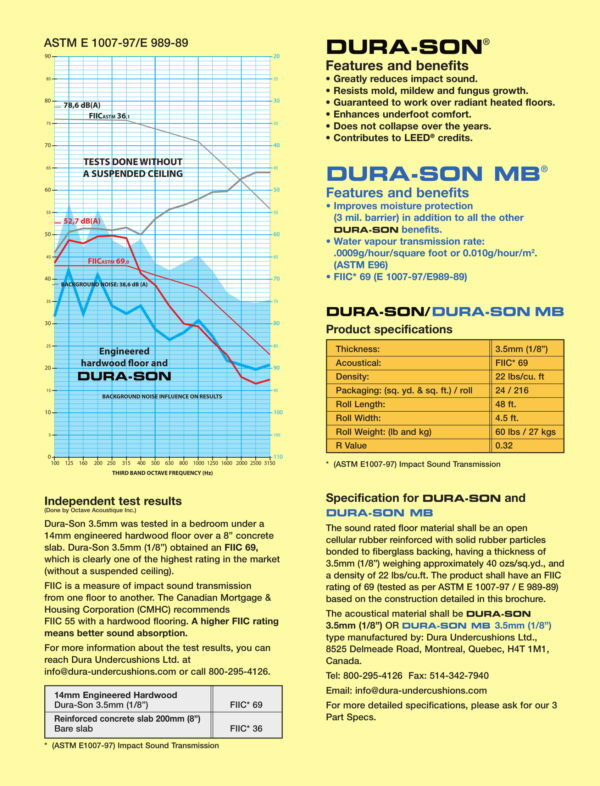 DURA-SON offers very high acoustical ratings. 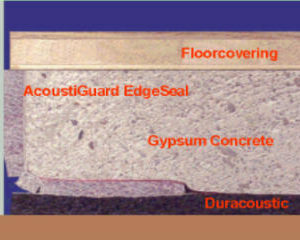 On an 8″ concrete slab, the FIIC is 69, with no suspended ceiling. 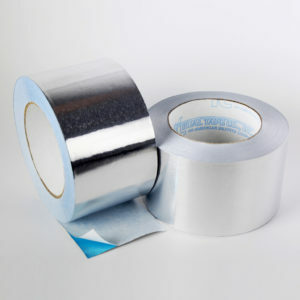 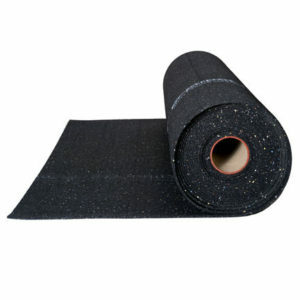 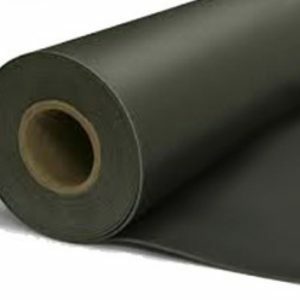 Roll Size – 54″ x 48′ or 216 sq.ft. Roll Weight – 60 lbs. 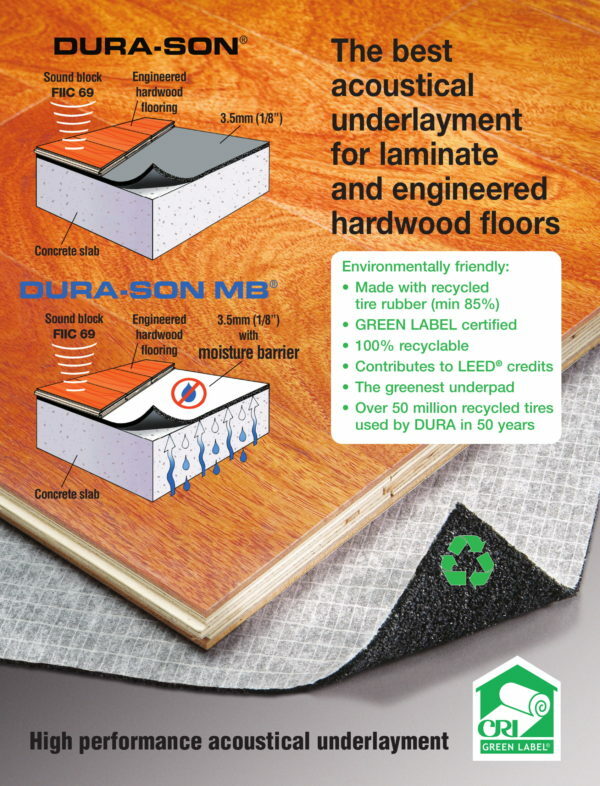 Laminate or Engineered Hardwood Floors, ect.